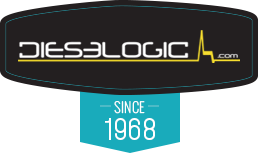 Dieselogic is a proud supplier of high quality stock and high performance diesel injectors for many diesel engines from manufacturers like Chevy, GMC, Ford, Dodge, BMW, Hummer, Audi, Mercedes, Volvo and Volkswagen. By using state of the art techniques with our patented fiber optic test machine the NEO, we are able to bring like new diesel injectors to you in order to bring your older diesel engine back to life. 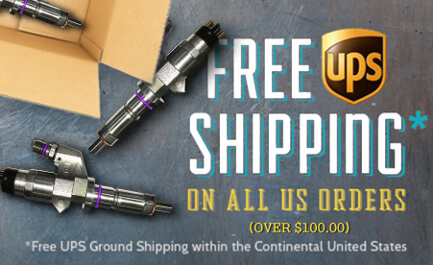 By refreshing or upgrading your fuel delivery system with our high quality parts and assemblies, you can have a like new fuel injection delivery system with fresh turbo chargers, injectors, glow plugs, fuel lines and more. 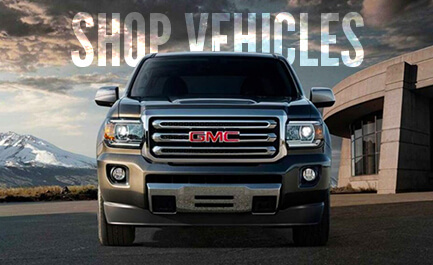 Your engine will be running with more efficiency and power after adding these Dieselogic parts. 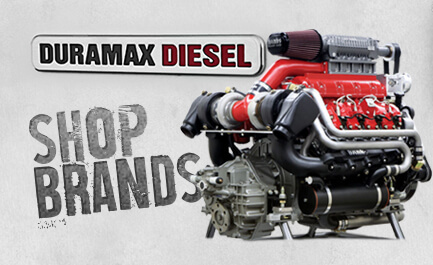 Use our easy to navigate website to find the exact parts you need for your diesel engines. This is just a sample home page. You can edit this content in the "HomeTopIntro" Topic in your store Admin Console. This is sample SEO friendly text. You can edit everything you see. You can layout your homepage any way you like. Check out our Portfolio to see what some of our clients are doing. HERE! You can edit all of these elements in the "HomeTopIntro" Topic in your store Admin Console.